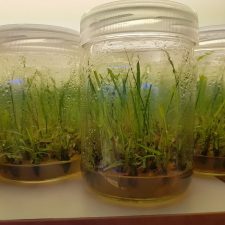 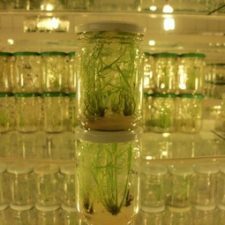 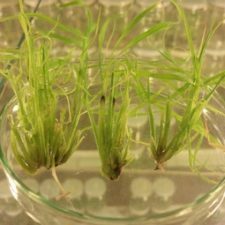 All phases of the in vitro production proceed in sterile laboratory conditions, strictly controlled temperature, on special media containing optimal components for the growth and micropropagation of high-quality plantlets. 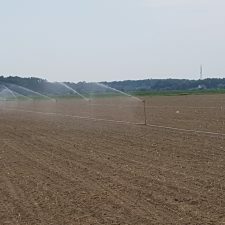 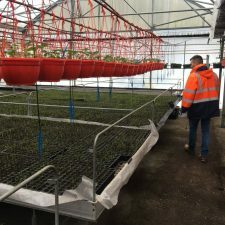 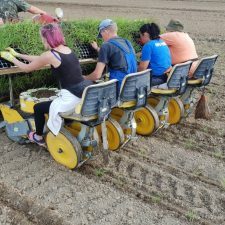 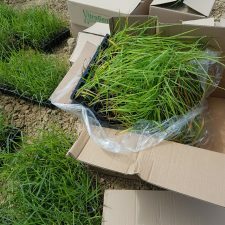 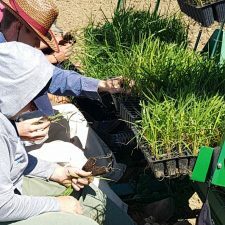 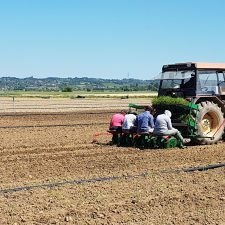 From multi-cell plugtrays, the plants are transferred to the field in May-June. 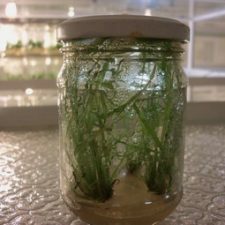 In the first year of growth, they produce 30-40 shoots and achieve the height of 50-80 cm, depending on the soil and climatic conditions. 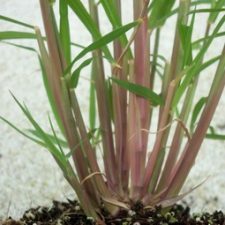 In the second year, they grow up to 150-200 cm, and in the third year – up to 300-350 cm. 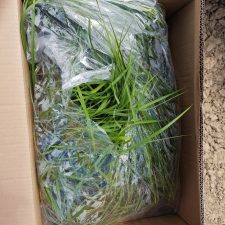 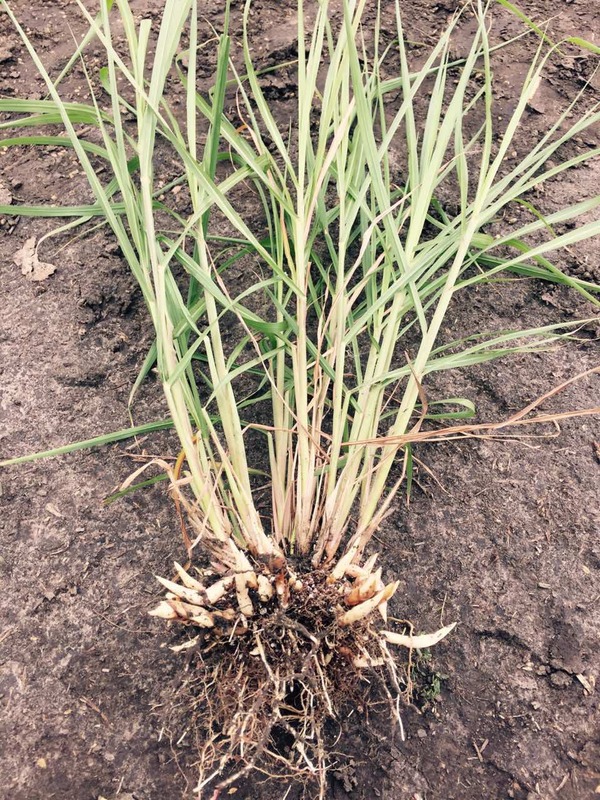 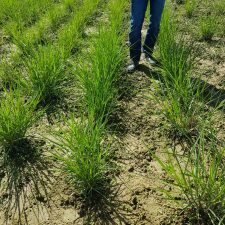 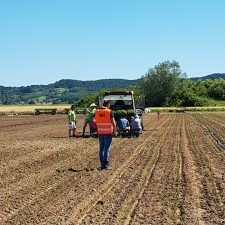 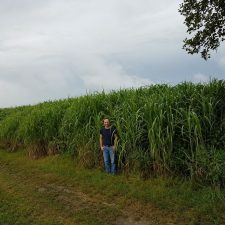 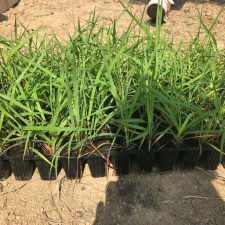 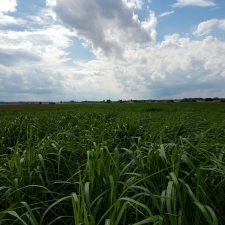 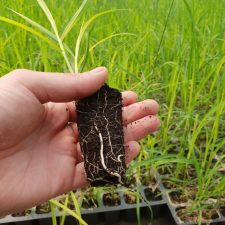 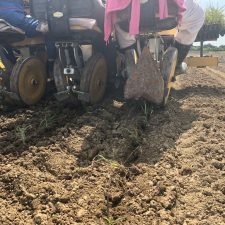 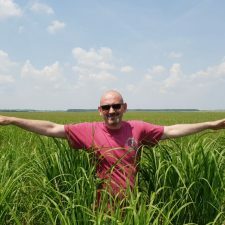 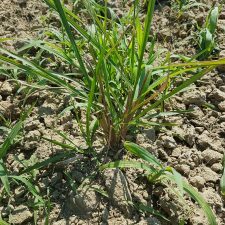 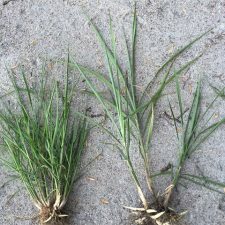 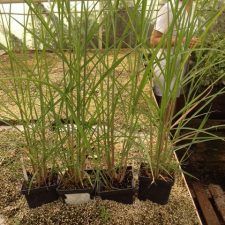 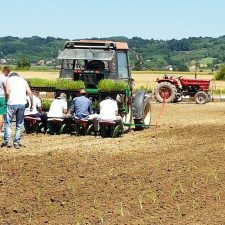 Six months old Miscanthus Giganteus clone Illinois plant (4 months after landing to the open ground ) developed from «in vitro» seedling at our nursery plantation in Croatia.